Kevin has been a good friend and climbing partner since we attended college together. He is also a well known adventure travel photographer. So when he asked me to photograph his wedding, I can’t even describe how honored I was. Photographing another photographer’s wedding can both a blessing and a curse. On one hand, they tend to pick exciting locations and know what time of day is going to produce the best light. On the other hand, the expectations are ridiculously high, and there is a lot of pressure to deliver exceptional images. On an interesting side note, my wife, Carin, and I were traveling in the Dolomites region of Northern Italy the same week that Kevin and Kelly were doing their honeymoon there. We ended up meeting for a day of via ferrata climbing with them near Arco, Italy. I included some of the photos from that. 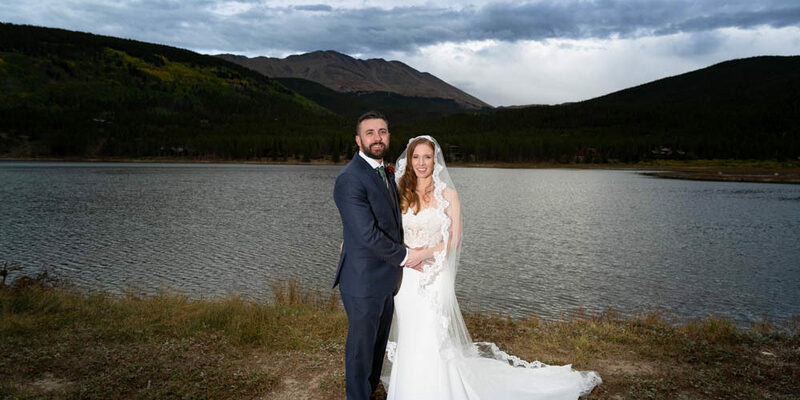 Chelsea and Andrew rented a spacious home in the Shock Hill neighborhood of Breckenridge Colorado. The view from the deck where they held their ceremony was amazing. 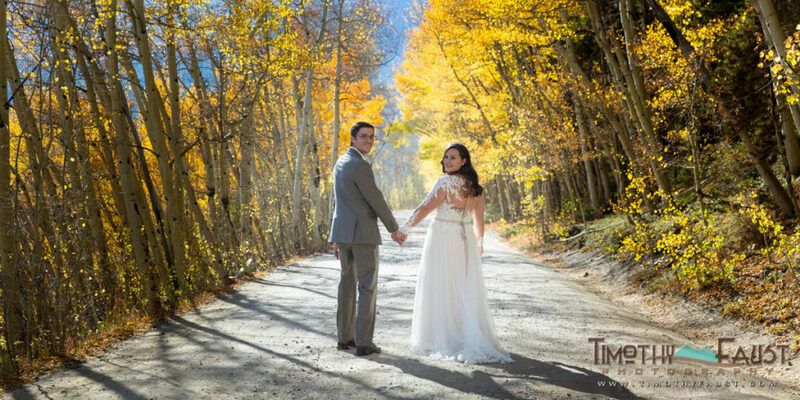 The aspen trees surrounding their ceremony site were in full color. 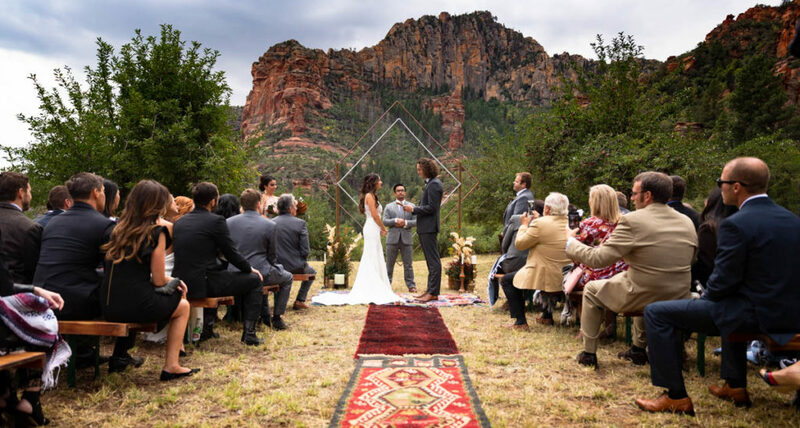 One of the highlights of the day was when a fox walked over to see their ceremony. My other favorite aspect of their wedding was when they walked down the front steps of the home while the wedding party was blowing bubbles.